23% of leisure and 26% of business travelers use their mobile browser to book vacation activities. Having a website that is easy to use on smartphones is key to maximizing your digital presence. 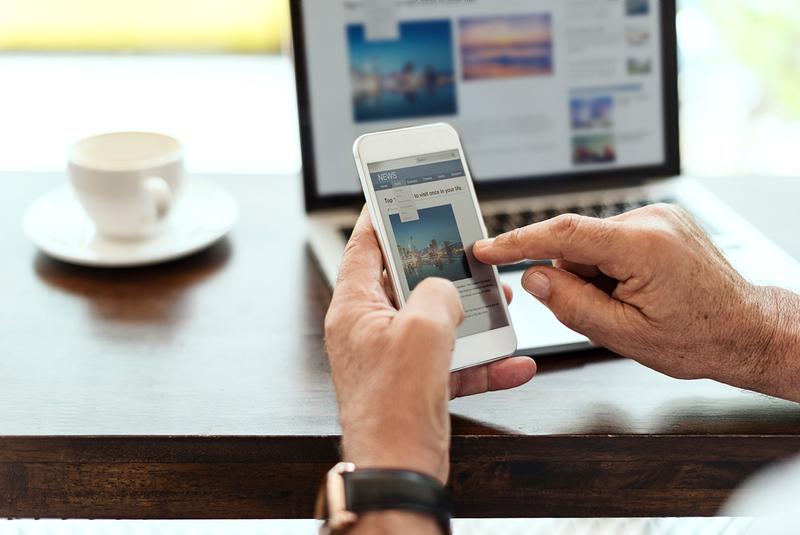 In fact, 67% of smartphone users said they were more likely to purchase from a business’ mobile-friendly site, while 61% said they’d most likely leave a site that wasn’t optimised for mobile. Don’t risk turning away buyers just because they prefer to browse on their phone. 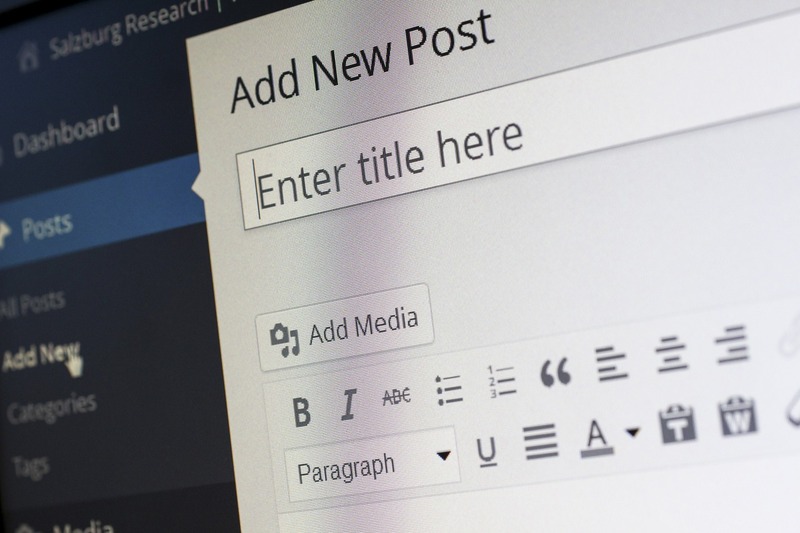 A content management system, or CMS, is crucial for writing and publishing blog posts and making other easy updates to your site. Some travel companies commission a hard-coded website that requires a developer to make changes to, which is expensive and time-consuming to manage. Building your site on a popular content management systems like WordPress will make managing your website much easier. Improving the search engine optimization (SEO) of your website means that your site ranks highly (ideally on the first page of Google results) for various keywords related to your travel company. The primary way to increase SEO value to to publish high-quality blog posts that answer questions your target guest is searching for. 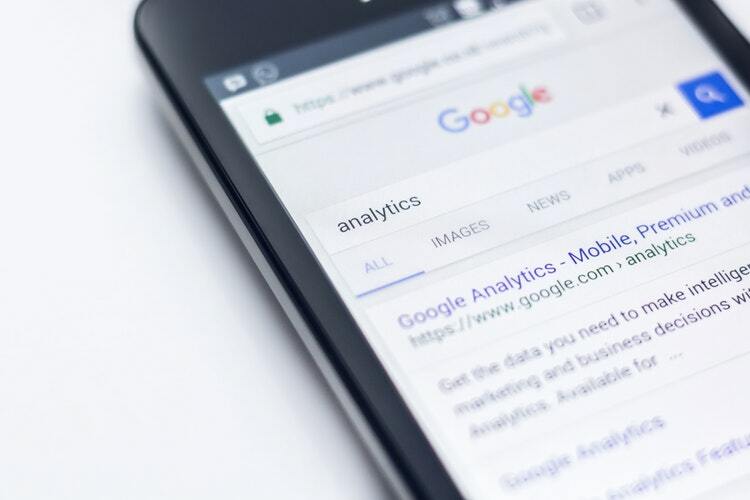 In a recent survey of a group of travel companies that report having a website, it was estimated that 48% of website traffic referrals came from search engines. AdWords is great because you can invest money in becoming one of the first results for queries related to your business in hours. According to tour operators, AdWords it their third-most effective marketing channel after review sites and hotel concierges. Every visit a site and feel like their ads followed your around? That’s retargeting, and it’s really easy to set up retargeting campaigns on platforms like Facebook, Instagram and Google Display Network. Retargeting is a great way to stay top-of-mind for someone who recently visited your site and is mulling over what to book for their trip. In fact, 82% of consumers trust a company more if they are involved with social media. Conversion optimization is the practice of turning website visitors into leads by capturing their contact information. This includes having well-optimized landing pages (especially for AdWords campaigns) and calls to action across your site driving potential guests to exchange their email for a content offer, discount code, brochure or other lead magnet. Nearly 32% of leisure travelers will request more information through your website before booking a tour. Make sure it’s easy to do so! A CRM, or Customer Relationship Management platform, helps companies manage their communication with new leads and customers in an organized, transparent fashion. 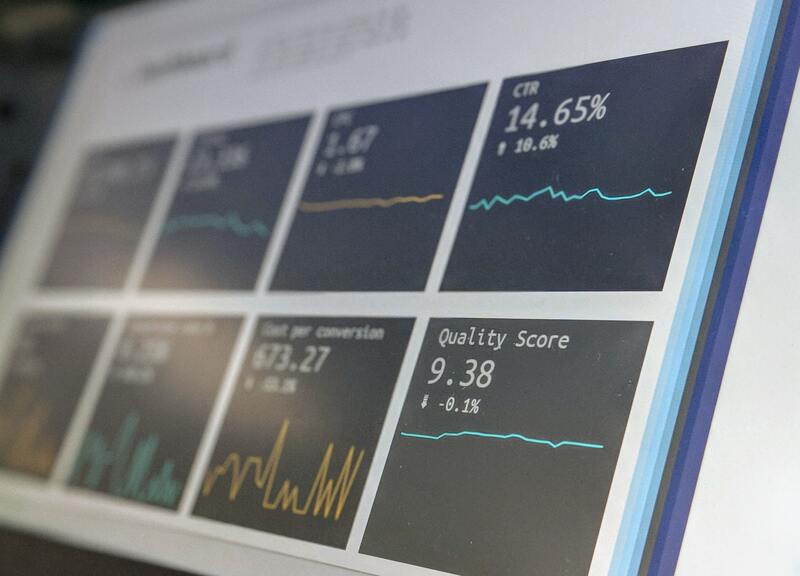 CRMs are also very useful for tracking ROI across different sales and marketing channels, because you can see where your contacts are coming from and the ultimate value of those deals. This will boost your travel digital marketing, as its aim is to tailor the customer experience, which leads to a consistently increasing revenue and brand loyalty. In the travel industry, these factors are really important. For example, if your company offers flights to multiple local and international destinations, chances are that many customers reside in or close to some of those destinations. Which means that they won’t really have much use for an email newsletter offering a discounted trip to the city they already live in. Thus, it’s essential to carefully segment your email lists. If you create smaller lists that are based on your customers’ locations, you can easily target them with personalized, relevant travel online marketing content. Travel bloggers and influencers are very popular nowadays, yet the online travel niche is not oversaturated with affiliate marketers. And that’s, of course, amazing news! People who are searching for travel information, whether they need accommodation recommendations, car rentals, flight deals or touristic sights checklists, usually end up reading a post written by a travel blogger, check out an Instagram influencer’s photo caption or watch a YouTuber’s video rather than an advertorial published by a travel agency or an airline. That’s why, creating a smart affiliate marketing program and teaming up with some reliable popular travelers will help you grow your business. It’s also important to point out that, according to a Business Insider Intelligence research report, affiliate marketing is currently driving the same volume of online purchases as email marketing. Impressive, right? Plus, travel is among the top 5 niches for affiliate programs. Research shows that many travelers respond to marketing content that includes visually-appealing images and graphics. On the other hand, the same travelers value practical and information-rich content that they can share with others. The solution? A wise mix of branding and useful details. For instance, you can include the cost and basic logistic info in a nice, dynamic format. Also, you can use technology to create an app that customers can rely on for having access to practical details presented in an engaging manner.